Getting your driver’s’ license is a monumental milestone, because it’s your ticket to freedom. That is, it will be once you’ve bought a car. Although you might have anticipated this moment for years, there’s a lot more to buying a car than just picking the best looking and most affordable one you can see in the dealership. Until you’re ready to buy your first house, your car is the most costly long-term expense you will ever have, so you cannot afford to make a mistake when you buy it. Here are a few things you need to know before you sign any paperwork. If you need a car to get you to work, and your workplace is several miles away, you need to make sure you have a car that’s reliable, cheap to maintain, and isn’t going to break down on the side of the road. A clear indicator of whether or not a car is reliable is whether or not you can still see the same model being driven on the road. If the vehicle is still commonly seen, it’s a good indicator that it has few design faults, and is cheap to maintain and insure. When you’re buying a second hand car, you also want to look at its milometer. A fail-safe way to see if a car has covered a lot of miles is to check the shininess of the steering wheel. Hands leave an oily residue on the wheel, so the shinier the wheel is, the more the car has been driven. Don’t assume that buying second hand car is cheaper. Even if the cost might seem less up front, you might end up paying more for maintenance and repairs in the future. Say you’ve decided that a Fiat is the best car for your needs; look around car dealerships, search online at Cars and Co new Fiat deals, and ask your friends and family if they know anyone selling the model you want. Ask about the cost of the car, the maintenance, fuel, and insurance. If the second hand car is still the best deal, make sure you check into its service history. If you know the car has been well-maintained, then you can feel a bit safer when you drive it away. Also, you should never buy a car without taking it for a test drive. 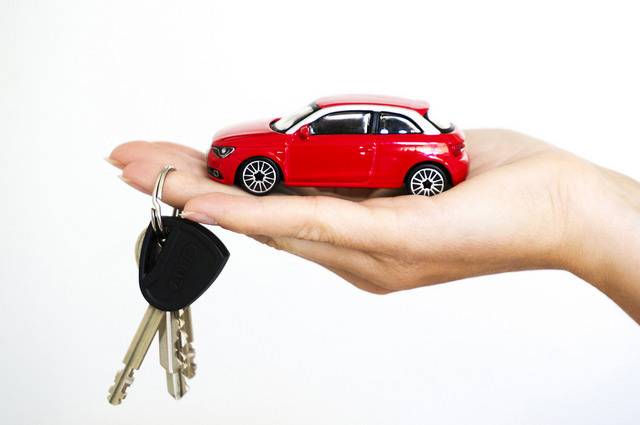 Once you’ve got the car, you need to make sure that you have the insurance to go with it. On e option is black box insurance, in which the insurance company installs a box to monitor your driving. Some new drivers find it helpful, whereas others find it intrusive. It’s a matter of personal preference. You also need to be sure that you’ve got the right kind of insurance; if you’re driving your car to work, you need commuting or business insurance before you set off. There are so many kinds of insurance available that It’s worth doing research on what you’ll need.